Our parts department specialises in Suzuki, Mitsubishi and Kia parts. We ensure that you and your car receive the highest level of care and attention. Genuine parts play a vital role in securing the pleasure of being behind the wheel of your vehicle. 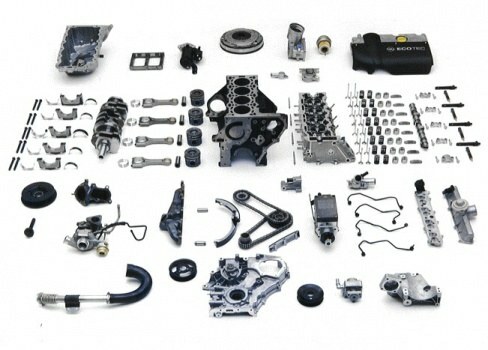 At Ray Crofton Motors we stock a full range of genuine manufactured parts. This ensures superb quality and dependability, guaranteeing the level of dynamic performance and comfort for you and your vehicle.